Uber rolled out a new mobile app last month, making it easier to book a ride. However, if you installed the latest update, Uber has been tracking your location the entire time. In the latest app update, changes have been made to how Uber collects location data from its users. Previously, Uber collected location data while the user had the app open - but now, Uber always asks users to share their location with the ride-sharing app. Uber says even though it knows your location constantly while the app is running in the background of your phone, it’s only using the information to improve its service. Uber wants to access a rider’s location as soon as they request a ride until five minutes after the driver drops them off, even if the app is not in the background of their phone. Previously, Uber wouldn’t collect a rider’s background location during the trip, or even after drop-off. Uber also wants to track how often riders cross the street after a drop-off, which the company believes could be a safety hazard. Uber believes riders shouldn’t have to run through traffic in order to get to their destination, said a spokesperson from Uber, and tracking a user after drop-off can help the company determine if the if the driver is dropping their passenger off in a safe place. 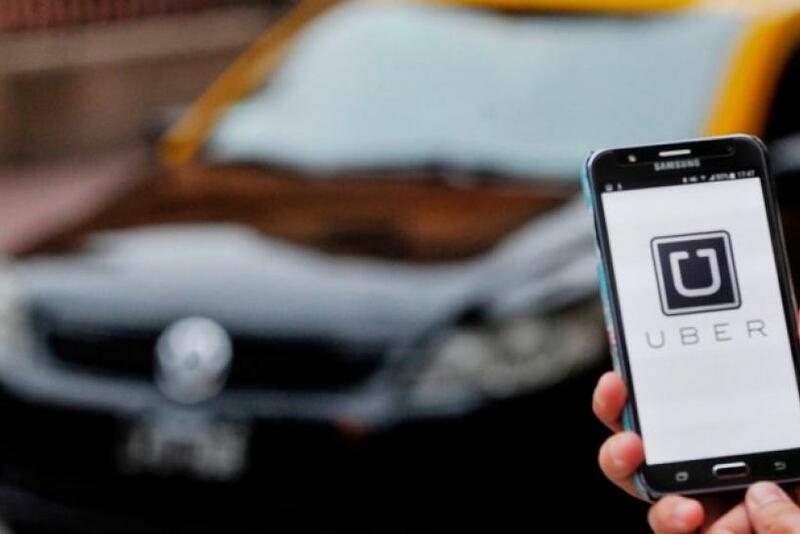 A group called the Electronic Privacy Information Center was prompted to file a Federal Trade Commission complaint, calling the move “unlawful and deceptive.” Of course, Uber argued that by requiring riders to opt-in to the location, it was following the law. Most rider’s might be uncomfortable with Uber tracking them after they’ve left their driver’s car. Luckily, there are ways you turn off location sharing in your phone’s settings. If you want to turn off collection, you can disable location services by going to your device settings.